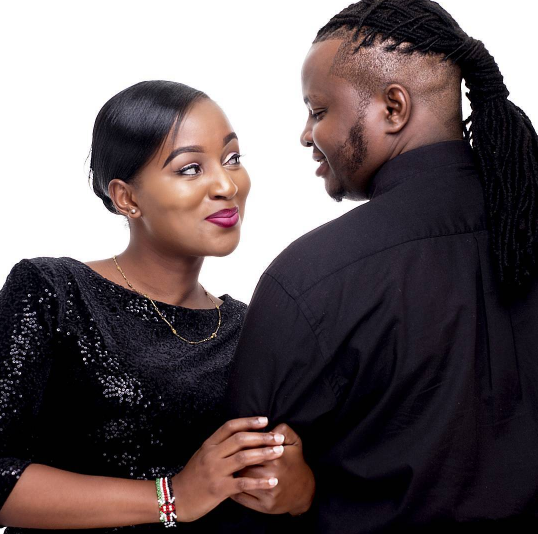 Word making rounds on social media is that gospel artists; DK Kwenye Beat and his friend Hope Kid slept and infected a certain young video vixen with Herpes. 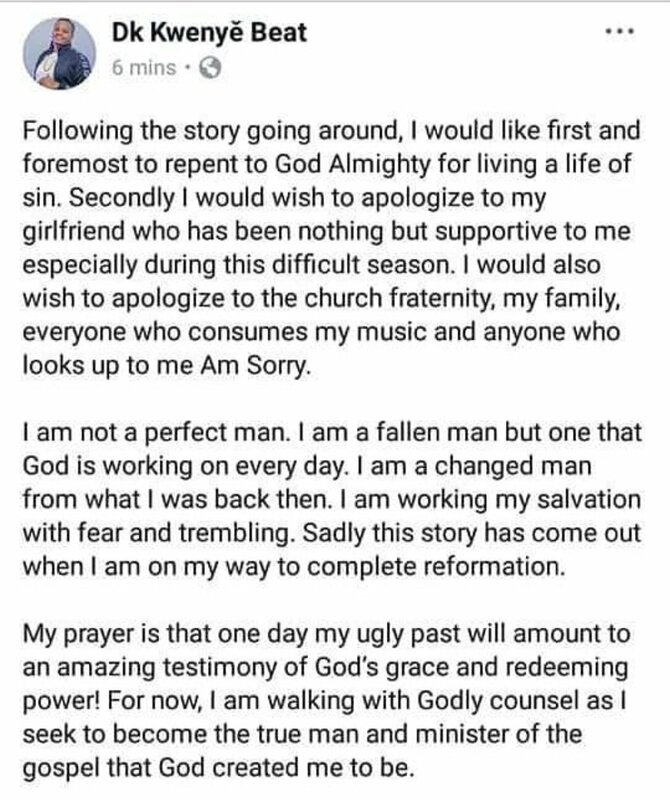 This was revealed by social media influencer Xtain Dela through his pages a few days ago. Apparently the young lady contacted the fella hoping that he would expose the two men for who they are. With this out, many have come out to share their opinions following the harsh accusations the two are currently facing. 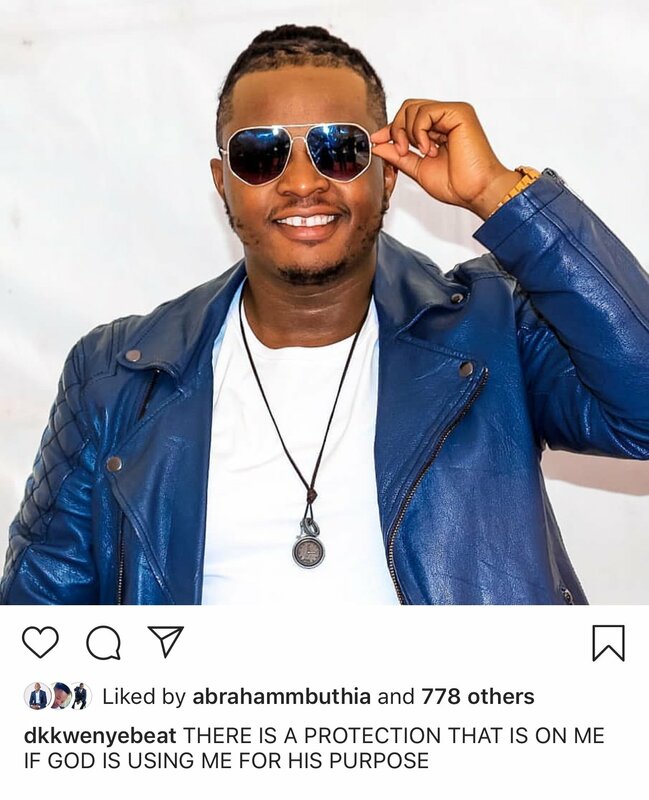 Well, being gospel artists one would have expected DK Kwenye Beat and Hope Kid to have ‘a God fearing character’ but there alleged actions speak something different. 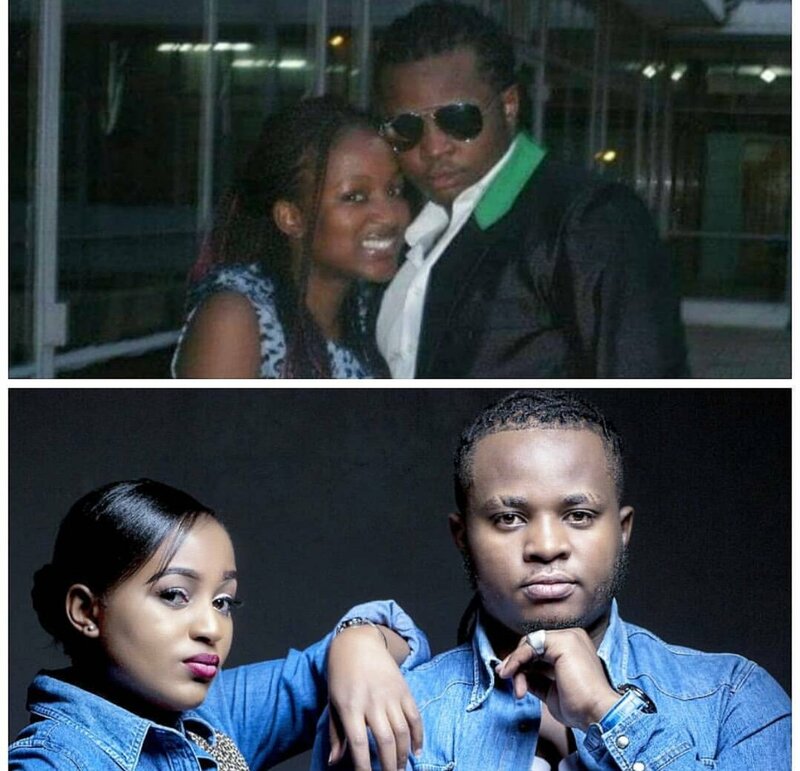 The renown gospel artist is said to be engaged to his long term girlfriend who he was set to marry soon. 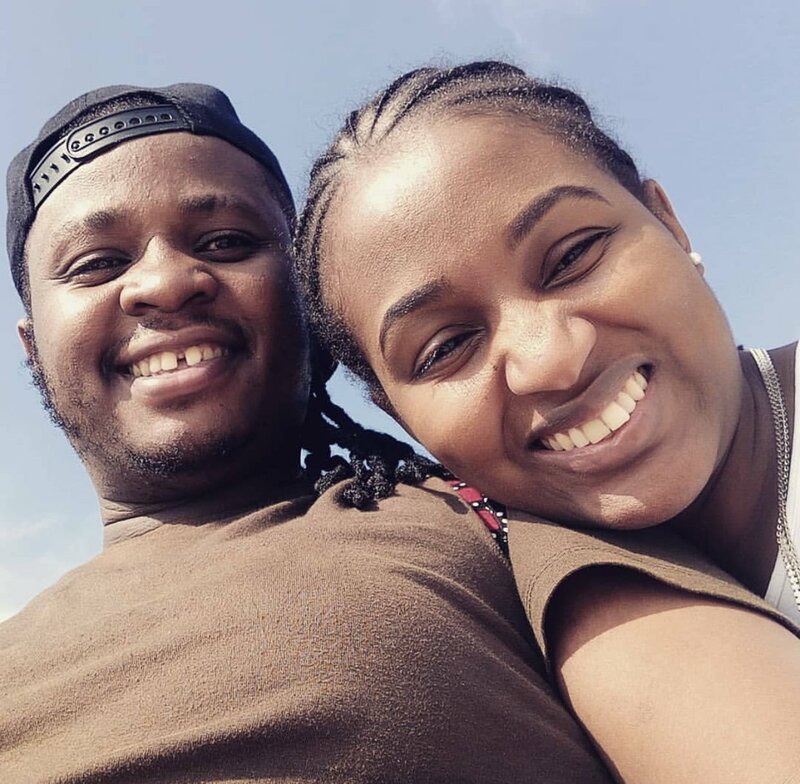 However, judging from the screenshots shared by his former video vixen seems that he was still looking for greener pastures.